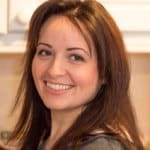 Home > Drinks > Dark ‘N’ Stormy – My Favourite Cocktail! 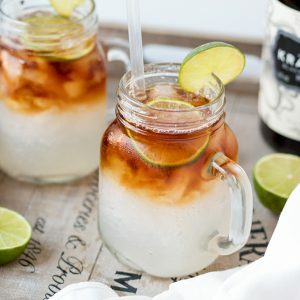 Dark ‘N’ Stormy – My Favourite Cocktail! 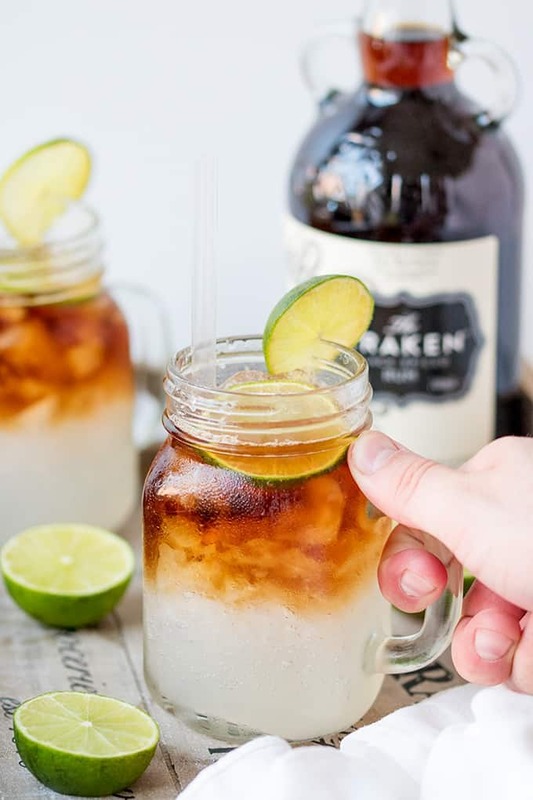 This Dark ‘N’ Stormy cocktail is simply the best cocktail ever! Looks impressive, tastes amazing! 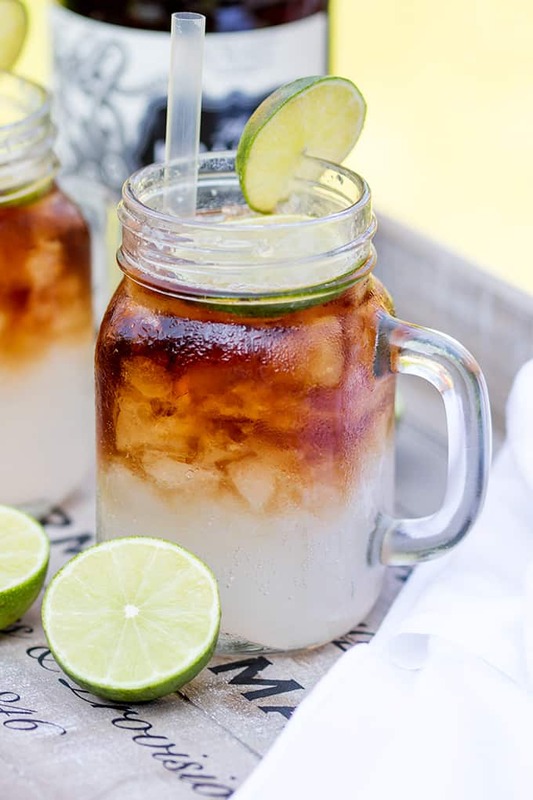 Did I ever tell you how much I love this Dark ‘N’ Stormy cocktail? I think I’ve mentioned it once or twice. Looking through my phone photos, I’ve just spotted at least four other occasions where we’re drinking it too! My old school buddy Helen introduced me to this spicy refreshing cocktail last year, and now I have to order it every time we go out for a couple of drinks. I think Kraken spiced rum is the absolute best rum to use (no I’m not getting paid to say that :-)). 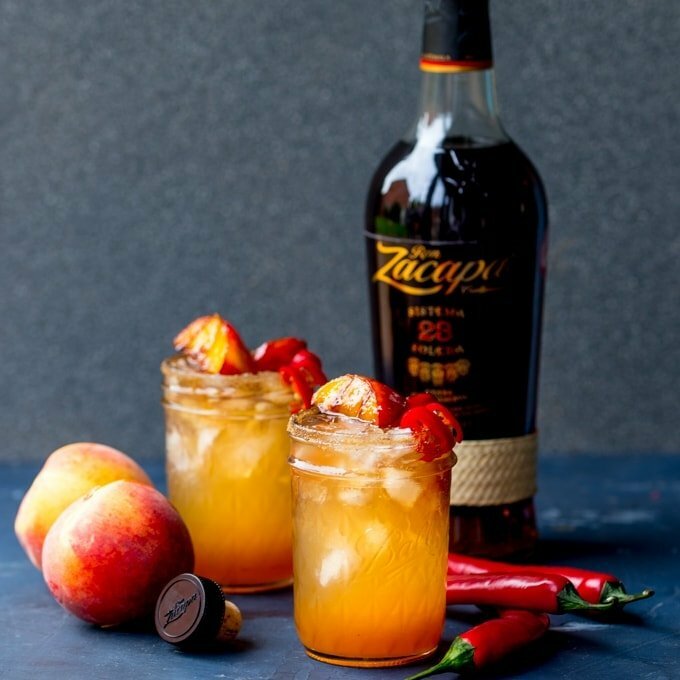 It’s an aromatic, rich and spicy spirit and coming from someone who usually can’t stand the taste the smell of rum, this stuff is amazing! I like a cloudy, spicy ginger beer to go with it. Old Jamaica (non alcoholic) is great, although I have been known to pour in some crabbies (double booze – very naughty). I just realised that I’m starting to sound like a bit of a booze-head, but actually I’m generally not much of a drinker. My vice is definitely chocolate. The cocktails are saved for nights out with Chris (we try to get a date night every few weeks or so), and also sunny sundays with the BBQ sizzling away. This cocktail is pretty strong, so I can only manage a couple before I start getting giddy (I am a bit of a lightweight though). 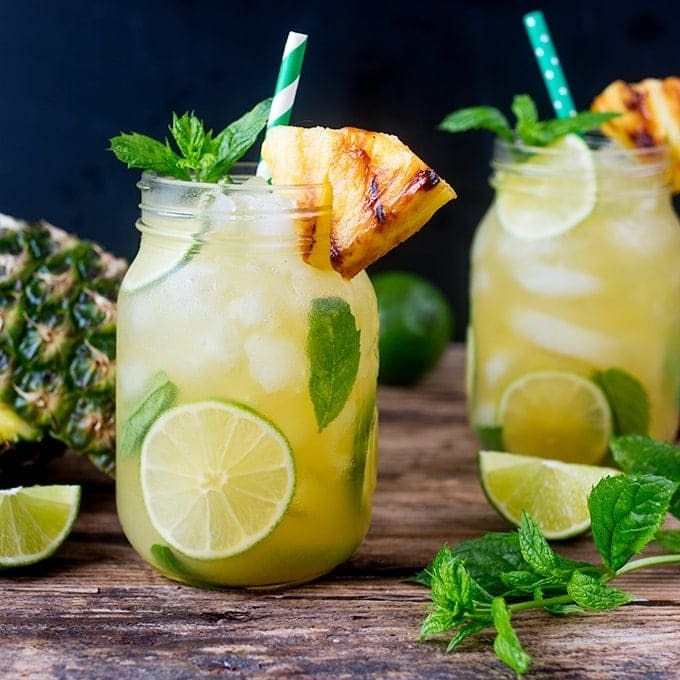 We love having this cocktail on a sunny day in the garden whilst BBQ’ing some Greek Lamb Souvlaki Kebabs, or with BBQ Sticky Slow-Cooked Ribs . Cheers! 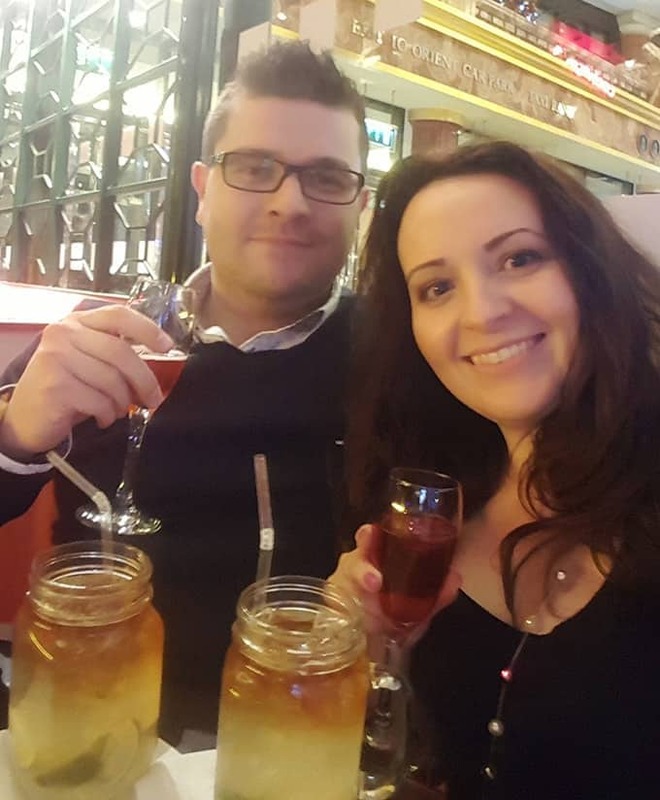 Here’s to more sunny BBQ Sundays and date nights! 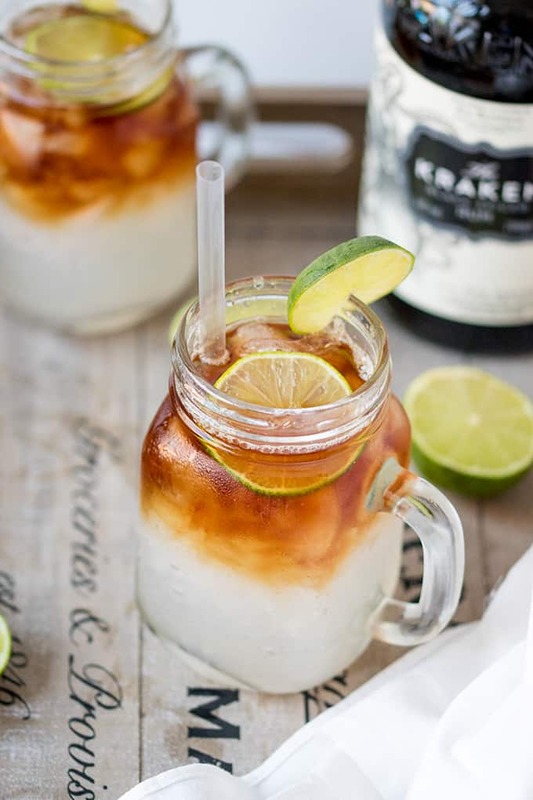 Dark 'N' Stormy - a delicious blend of spiced rum, ginger beer and lime - easy and delicious! 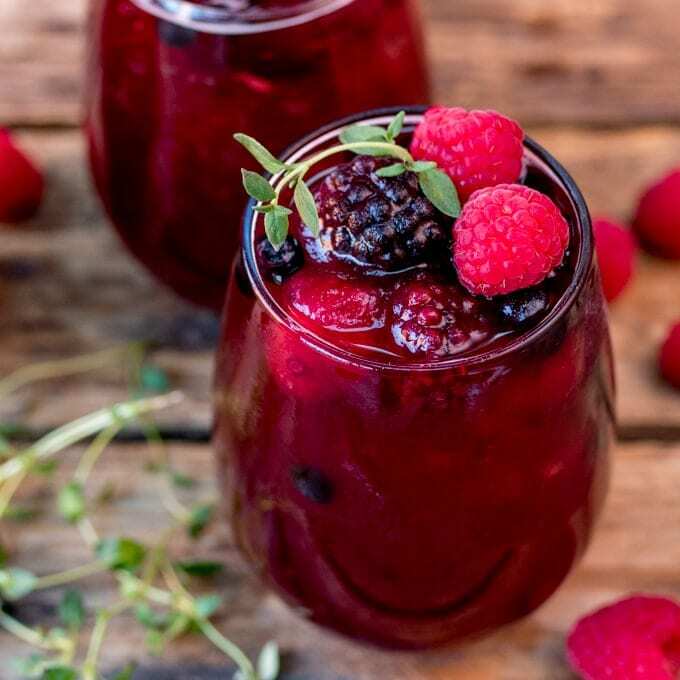 Fill two 12oz mason jars with ice. Add the ginger beer, lime juice and a slice of lime to each glass. Very carefully and slowly pour the spiced rum on top - so it stays in a separate layer. You can do this over the back of a spoon for a more defined separate layer. 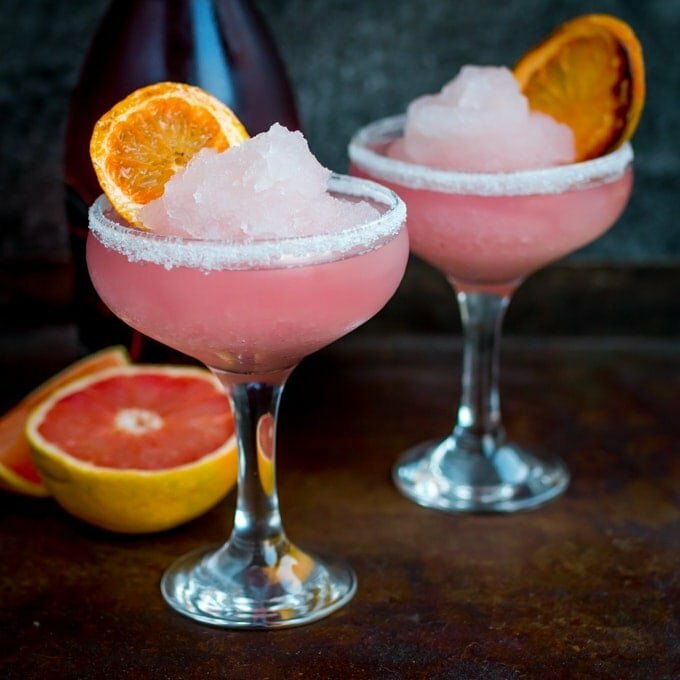 Add a straw and a slice of lime to the top of the glass then serve! Nutritional information is per glass. Got to be done. This is my Favourite cocktail. I Love this with a BBQ when the weather is nice.